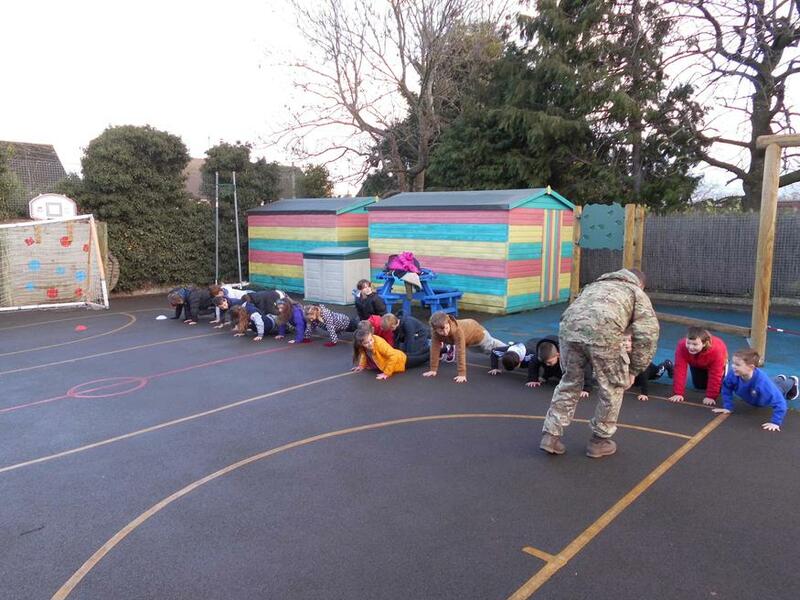 Class Two have started their outdoor coaching with former Royal Marines, focusing on teamwork, problem-solving, positivity, first aid and challenges. All the children rose to the demands and enjoyed the refreshing and exciting approach. See the Gallery for more pictures!